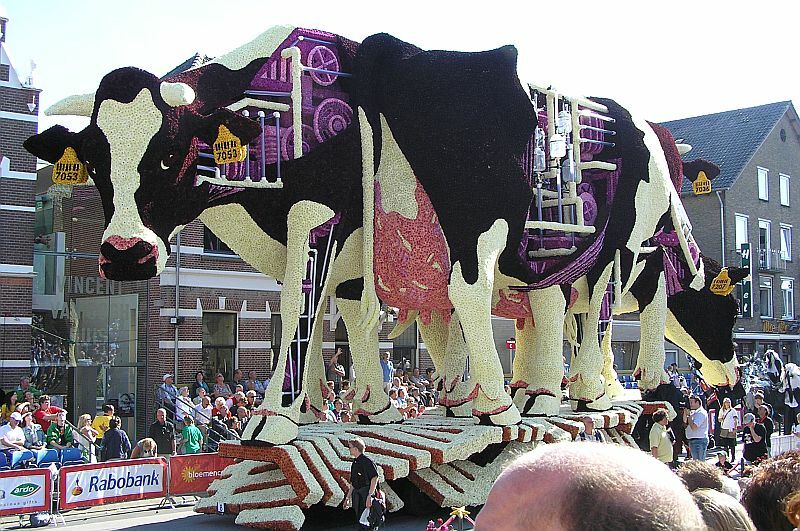 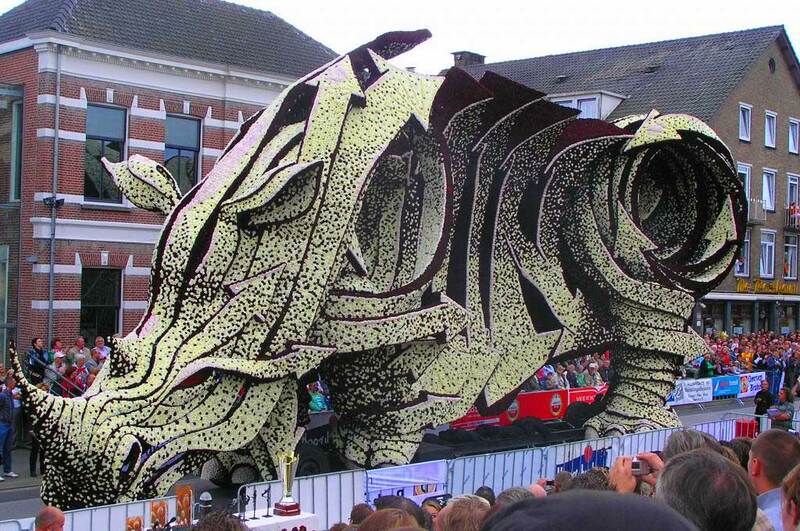 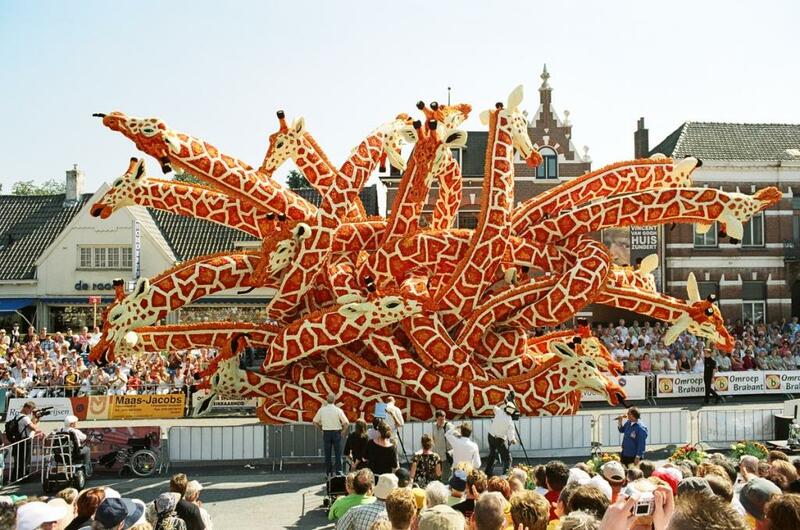 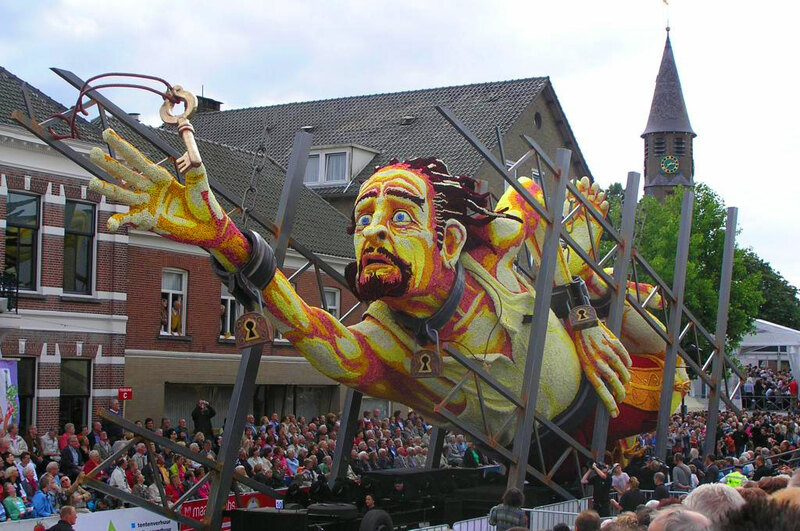 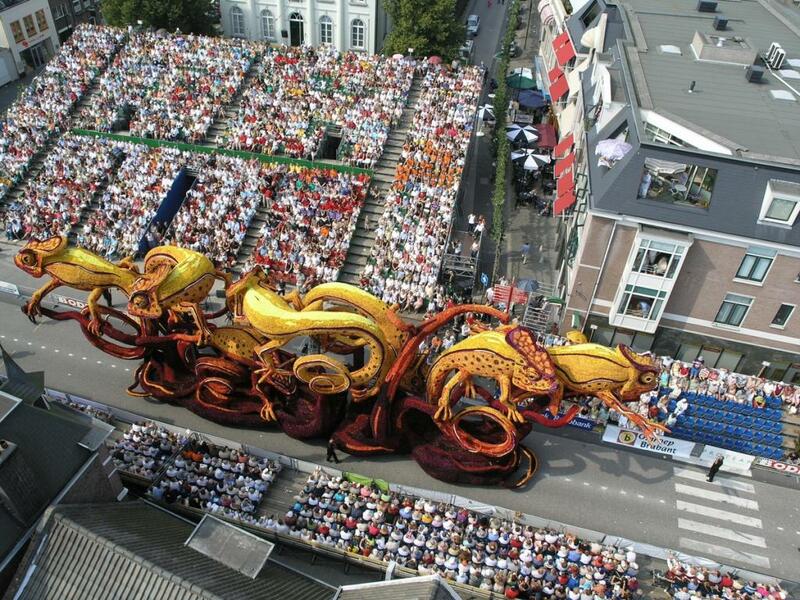 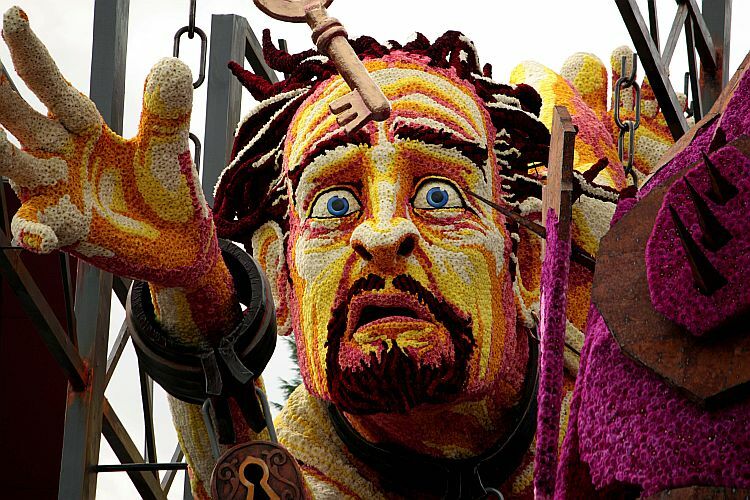 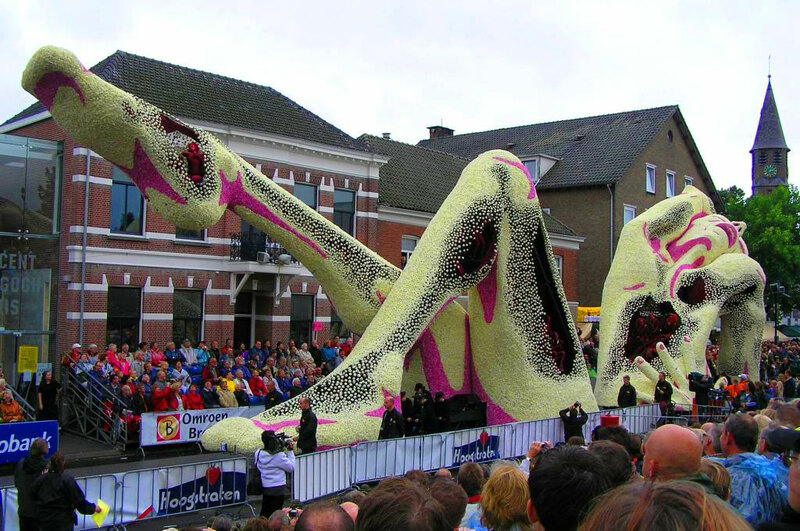 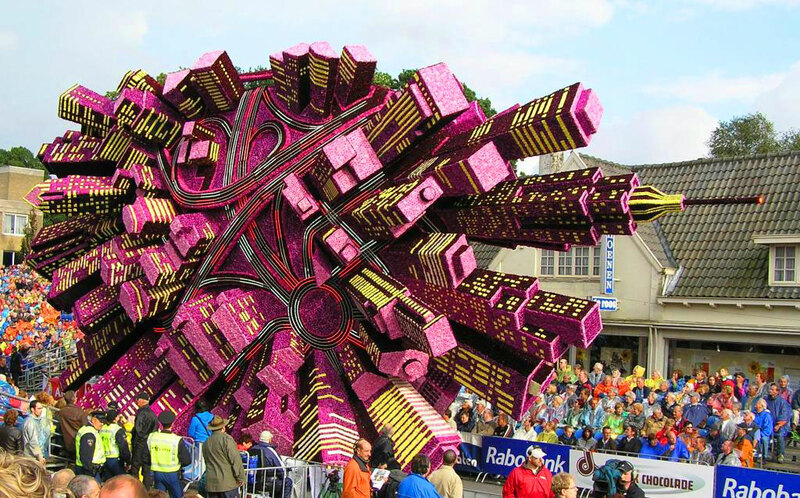 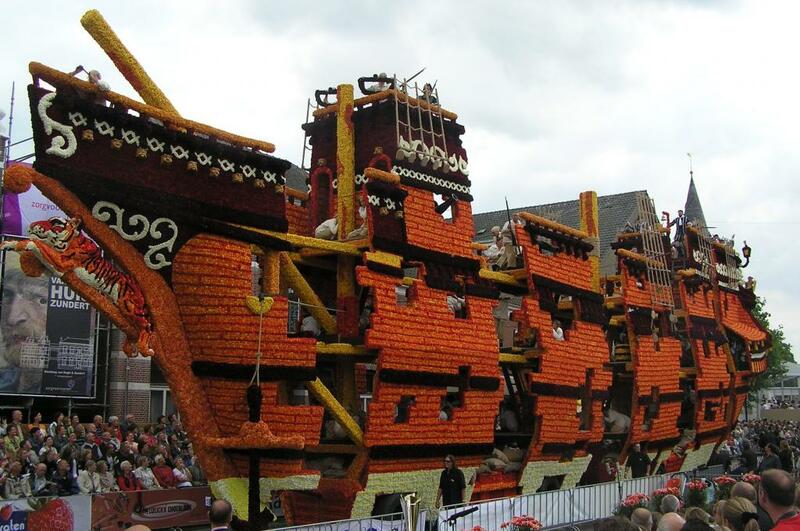 The creative genius of the Dutch is no more apparent than the annual Bloemencorso, a flower parade in the small city of Zundert, the birthplace of Vincent van Gogh that’s just northeast of Belgium. 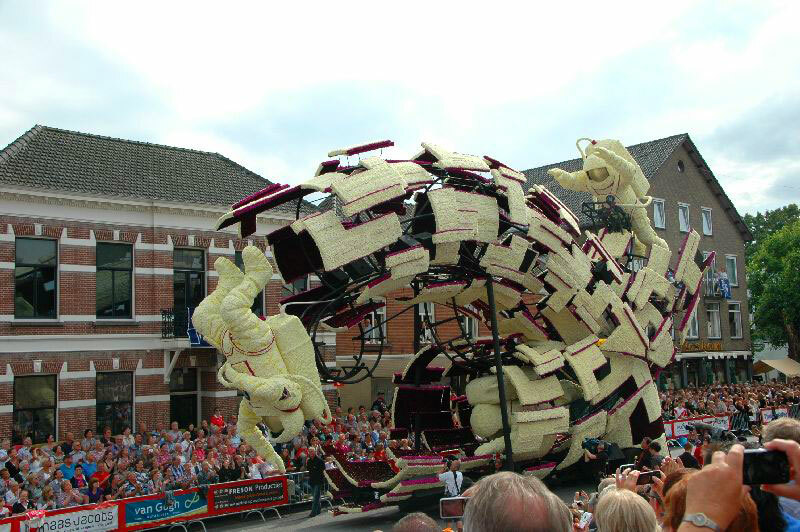 The fact that each float is made of natural flowers only adds to the allure of these mobile sculptures… many of which are true works of art by any measure, regardless of material. 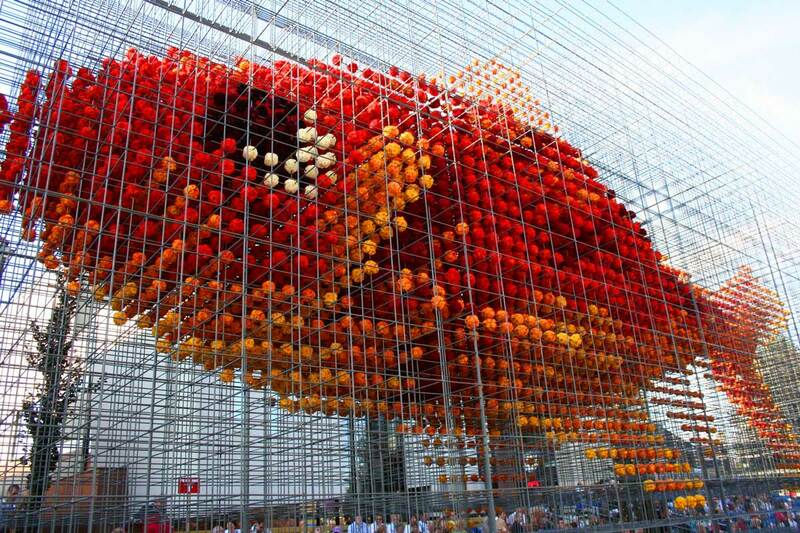 We especially love the bursting cityscape and giant goldfish.